VA Risk Assessment Study | EBA, Ernest Bland Associates P.C. The Department of Veterans Affairs (VA) in Washington, DC sought services to develop a sample Critical Path Method (CPM) process for VA Design and Construction phases. 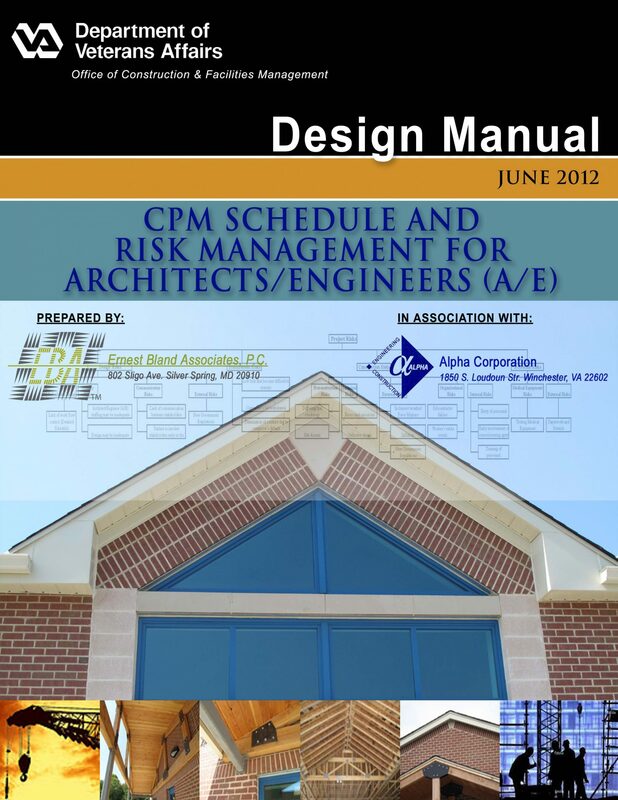 The process is to be used as a tool in the development of a CPM manual for major and minor VA construction projects. Teaming with risk experts, EBA prepared a design phase document for the VA which provides guidelines for preparing Risk Management Plans (RMP) for new, renovation, and expansion projects for VA medical facility projects.